A four-nation summit in the holy city of Mecca, hosted by Saudi King Salman, offered Amman a bailout in the form of a deposit in the Jordanian central bank, World Bank guarantees as well as budgetary support over five years. 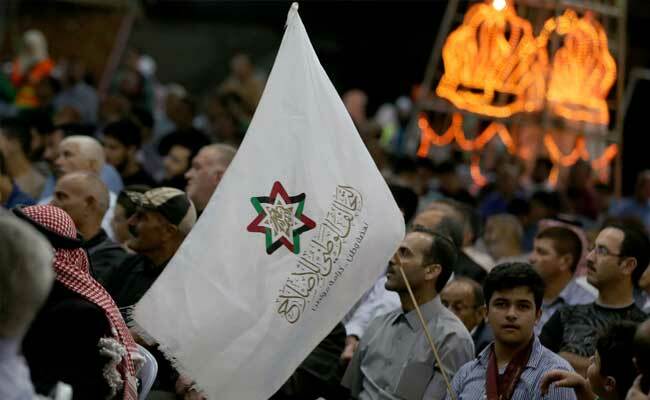 Riyadh, Saudi Arabia: Saudi Arabia, the United Arab Emirates and Kuwait have offered $2.5 billion in aid for Jordan to ease its economic crisis following a wave of anti-austerity protests, the Saudi state media announced early Monday. Jordan has been rocked in recent days by mass protests against price rises and a proposed tax hike as the government pushes measures to slash the country's debt, leading to the prime minister's resignation. "In light of the close brotherly ties... it was agreed that the three countries (Saudi Arabia, the UAE and Kuwait) would provide an economic aid package to Jordan totalling $2.5 billion," the official Saudi Press Agency said. The crucial summit was attended by Jordan's King Abdullah II, who offered his gratitude to the three countries, adding the package will "contribute to overcoming the crisis", according to SPA. The announcement comes after European Union foreign policy chief Federica Mogherini on Sunday announced 20 million euros ($23.5 million) in aid for Jordan. Austerity measures tied to the IMF loan have seen prices of basic necessities rise across the kingdom -- culminating in a week of angry protests over tax proposals that forced prime minister Hani Mulki to resign. Gulf states, except for Bahrain, largely avoided the pro-democracy protests unleashed by the Arab Spring, but they have sought to deepen economic links in the region following an oil price slump in 2014.